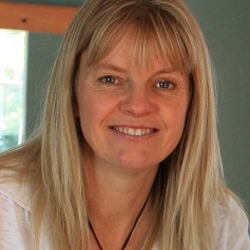 I trained at the Wellington College of Homeopathy graduating in 2007, with an NZQA National Diploma of Homeopathy. My passion is working with the whole family to help support individuals to make lasting changes. I work with the Intentional Grace system. Introducing Intentional Grace into my practice has had a profound effect on myself and in turn my clients.